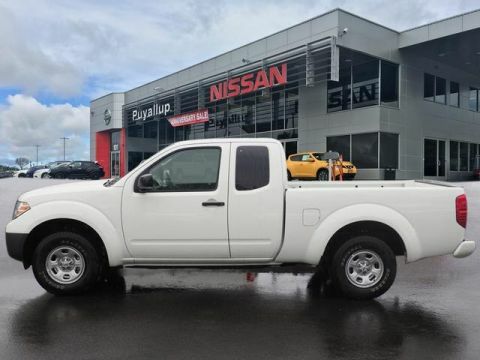 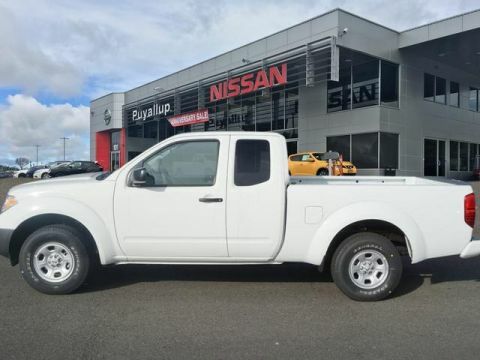 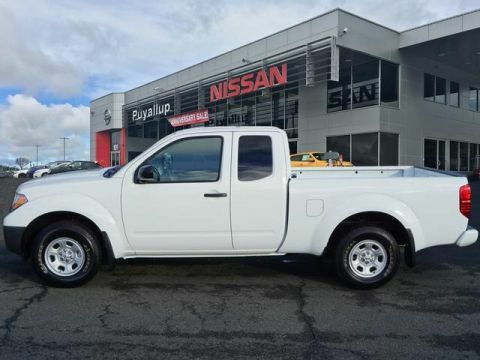 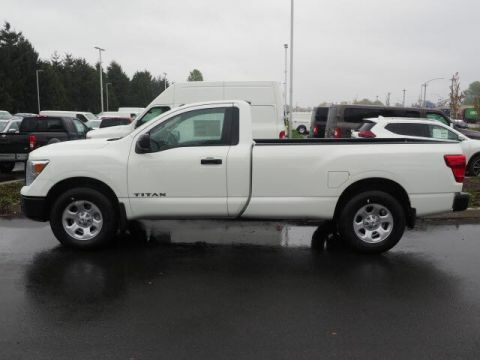 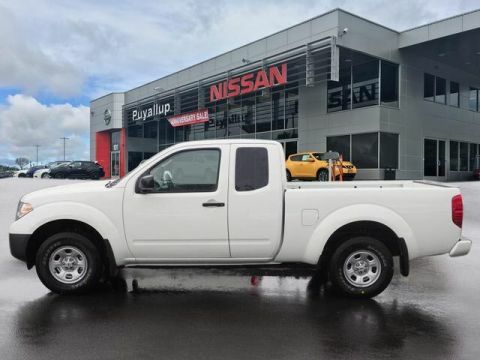 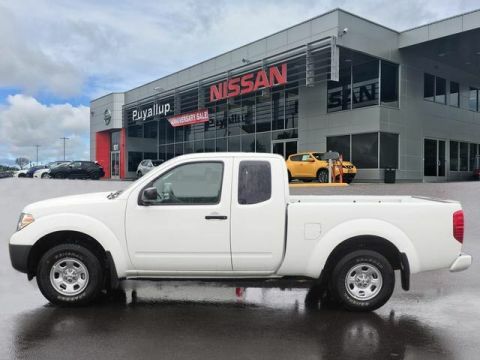 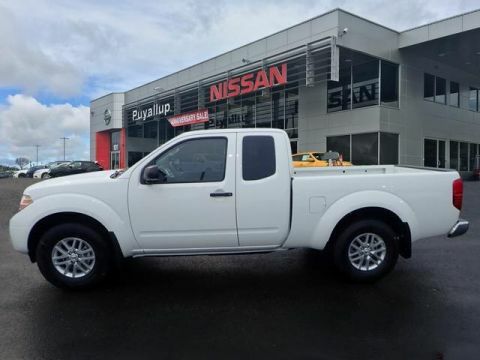 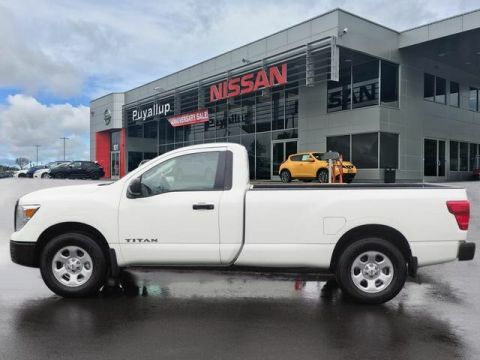 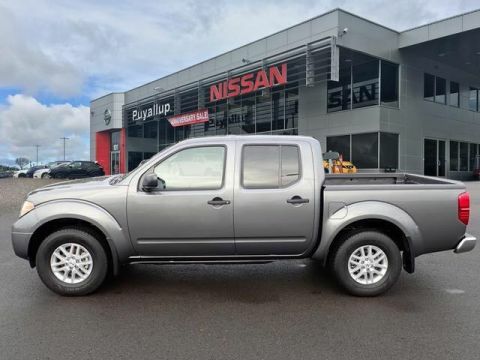 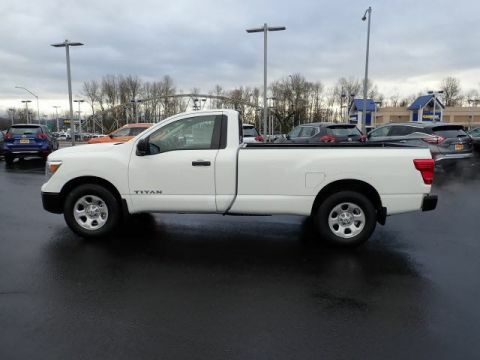 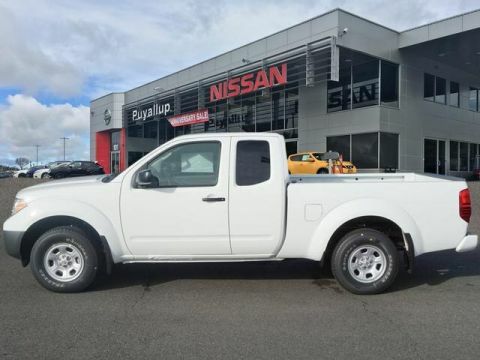 If it’s time for a new truck or van to cruise the Tacoma or Bonney Lake area in, check out the vast inventory of new Nissan trucks and vans at Bill Korum's Puyallup Nissan. 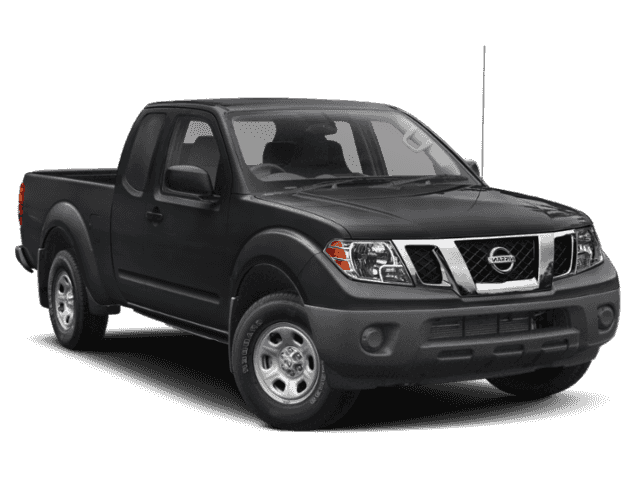 From the popular Nissan Frontier to the Nissan Titan, there’s a powerful, capable truck for any driver. 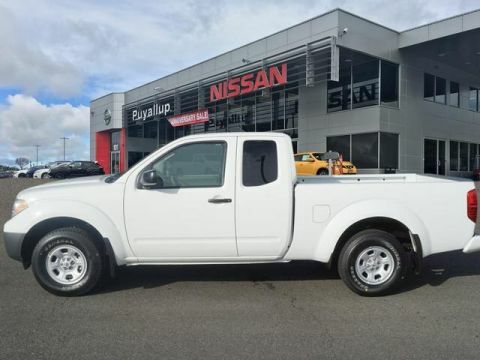 Explore your options, research your favorite models, then make your way to us at Bill Korum's Puyallup Nissan in Puyallup for a test drive to fully experience the new Nissan van or truck you’re interested in. 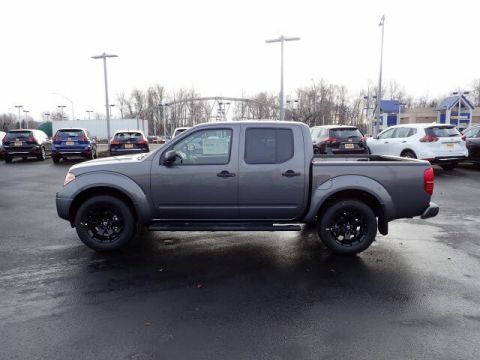 When you’re ready for a test drive, contact us today to schedule an appointment! 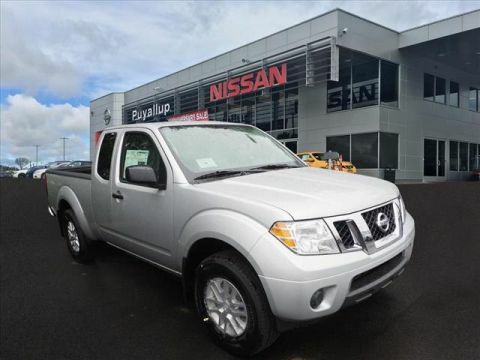 Buying or leasing a new Nissan van or truck means you’re looking to enhance your capabilities on Federal Way roadways. 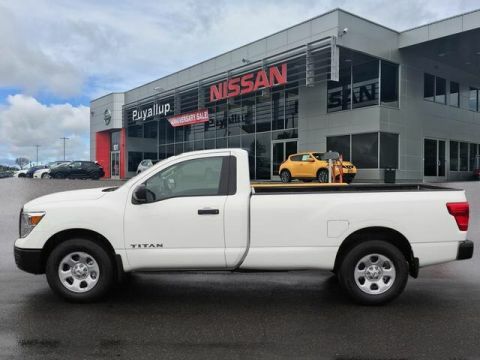 With advanced towing features, many configurations and engine options, as well as accessories to help with the performance capabilities or even cargo organization, you can get the powerful, convenient, and entertaining ride you want while saving more. 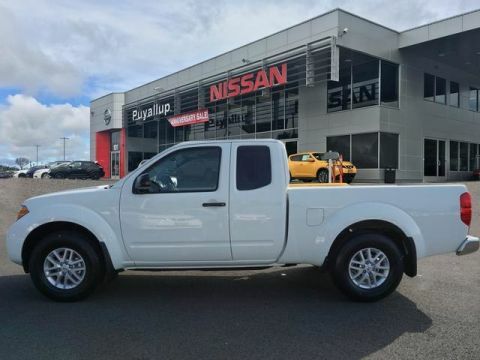 Take a look at the new vehicle specials we have to help you get you behind the wheel of an affordable Nissan within your budget. 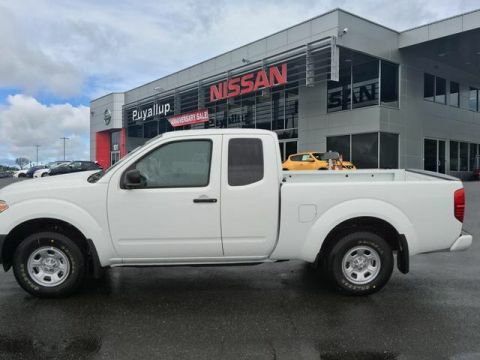 Why Choose a New Nissan from Bill Korum's Puyallup Nissan? 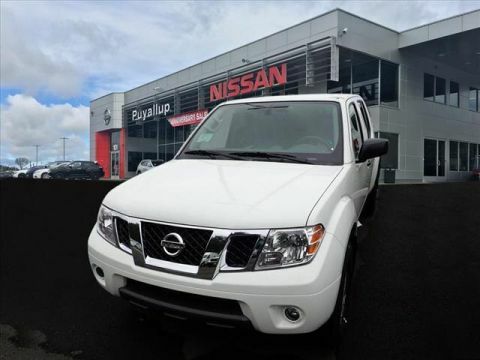 Our finance department is standing by to help you get behind the wheel of the Nissan that best suits your driving needs as well as your budget. 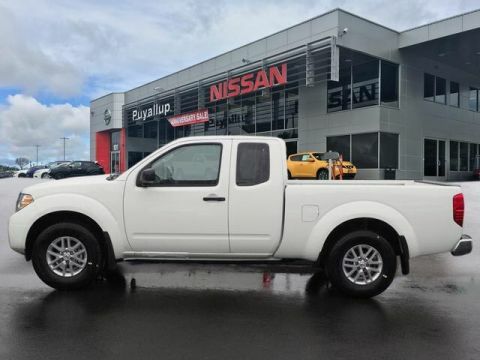 Find your favorite model, browse our available specials, and get in contact with our finance department to talk about your buying or leasing options today.